Congratulations to all! Season 3 begins July 9th! 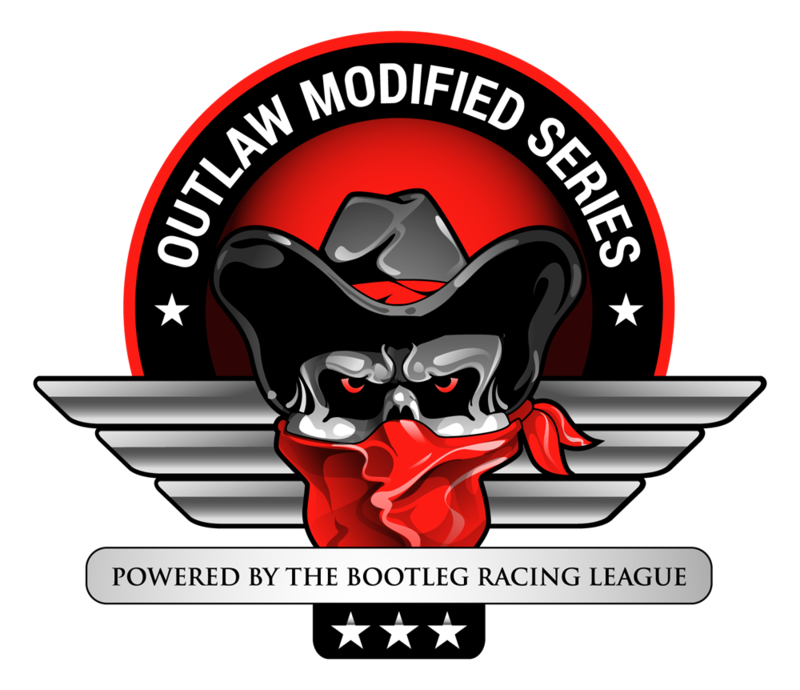 This entry was posted on Sunday, June 26th, 2016 at 10:04 am	and posted in Bootleg News, Copperline Legends Series, Crooked Still Late Model Series, Outlaw Modified Series, Whiskey Run Truck Series, White Lightning Limited Late Model Series. You can follow any responses to this entry through the RSS 2.0 feed.